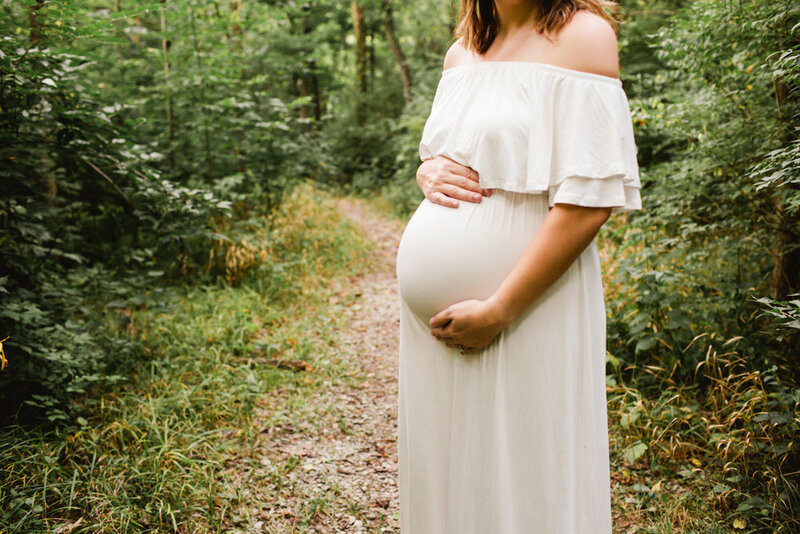 This Carmel Indiana maternity session was such a special time for me and for my gorgeous cousin as she gets ready to welcome her newborn little girl. She has been wanting a child of her own for awhile now and I am so happy that her prayers have been answered. 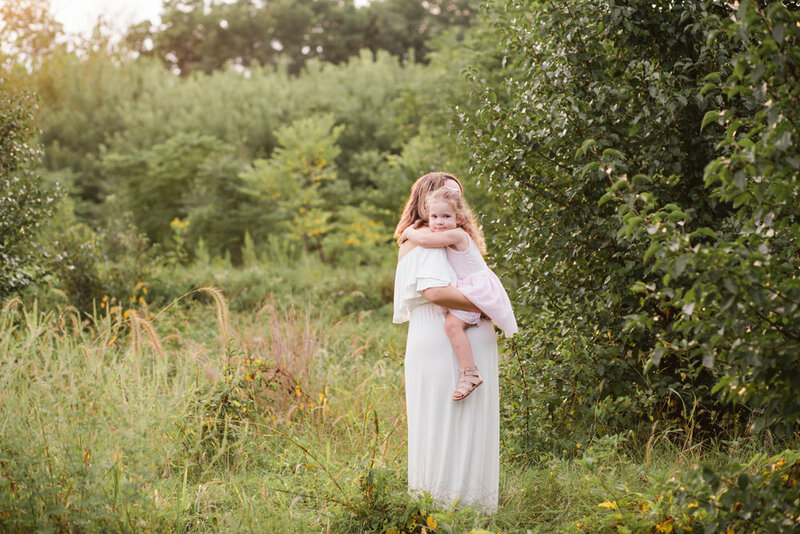 Being a mom is an incredible gift and if you're anything like my cousin you may feel a bit reluctant to do a maternity session. It can be hard to be the center of attention when you are 8 months pregnant. So she was hesitant, but she knew that her daughter will cherish these images for many years to come. After we did the session, she was soooo happy to have the photographs! These moments are so special and definitely something to capture. I know she will be the best mom ever ever! She comes from a long line of strong women and she will be such an amazing example and blessing to her sweet daughter. I can't wait to see the future holds for both of them. 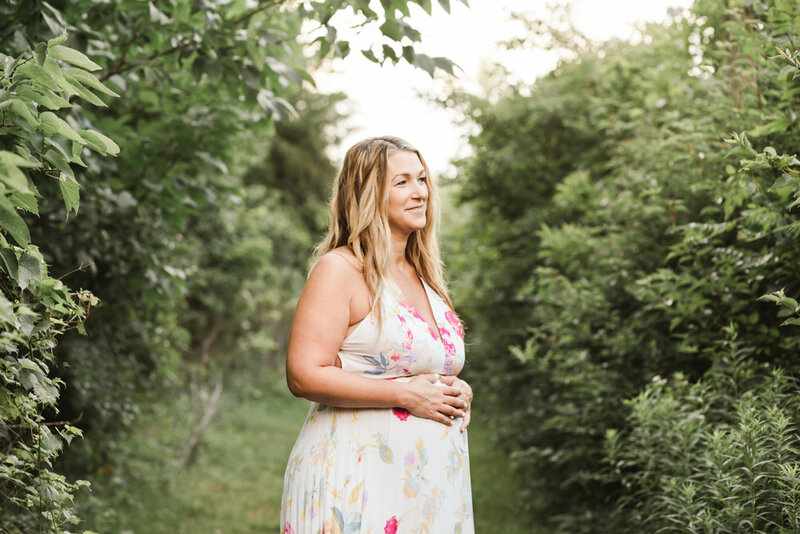 If you are a mom-to-be looking to capture this special time in your life, reach out to me today. 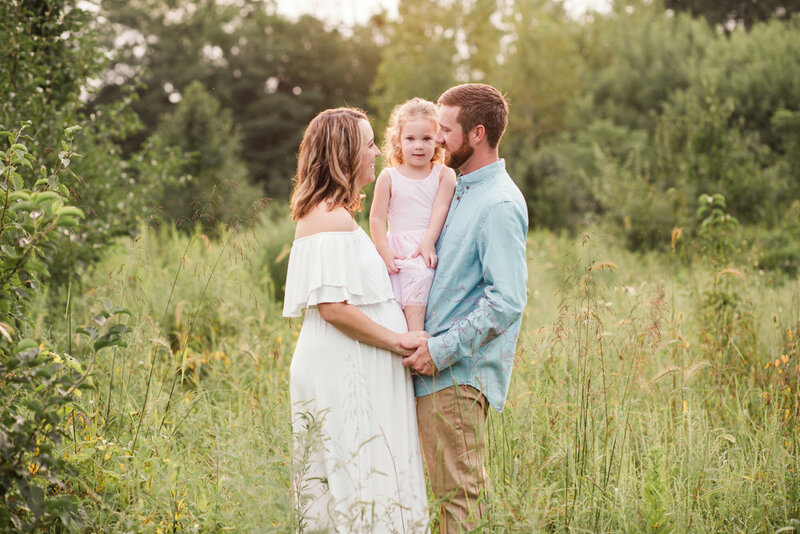 I love working with growing families and offer first year packages along with individual newborn, maternity and milestone sessions. Congrats to you on this new little adventure! When you welcome a new baby into the world the last thing on your mind is how to plan for your photography session. The good news is that I am here to help you prepare and put your mind at ease, long before your little bundle of joy arrives. 1. Relax, I've Got This! When you schedule a Fresh 48 session with KWP you can take comfort in knowing that I handle every detail once I arrive at the hospital. Don't worry about the leftover coffee cup on your tray or tidying up your bags and papers. With your permission, I will move a few things around once I arrive and you can take comfort in knowing that I will ensure we have the best light and back drop for each image. I also work on a very flexible timeline with Fresh 48 sessions. If doctors need to come and go, I can easily put the photos on pause to ensure you have your privacy. You and your baby's health is the #1 priority during this time! Once you schedule your session I will ask that you keep me posted on your labor and delivery. When your baby arrives, please contact me to let me know and I will confirm the day and time that works best for your Fresh 48. Be sure to save my number or email in your phone after you book your session, and assign Dad the task of getting in touch while you relax with your new addition! As your due date approaches you will spend time checking your hospital bag to ensure you have everything ready to go! inside this bag you'll have plenty of items for the baby, but you may want to include a pretty robe or your favorite nightgown to wear during your Fresh 48 photos. I still love the simple look of the hospital gown, but depending on your taste you may feel a bit more comfortable and relaxed in your own clothing. If you are expecting your second, third, or fourth...child, you will undoubtably have a plan for who will supervise the older children as you welcome your youngest into the world. With this consideration, you should also think about your plan for their involvement (if at all) in your Fresh 48 photography session. 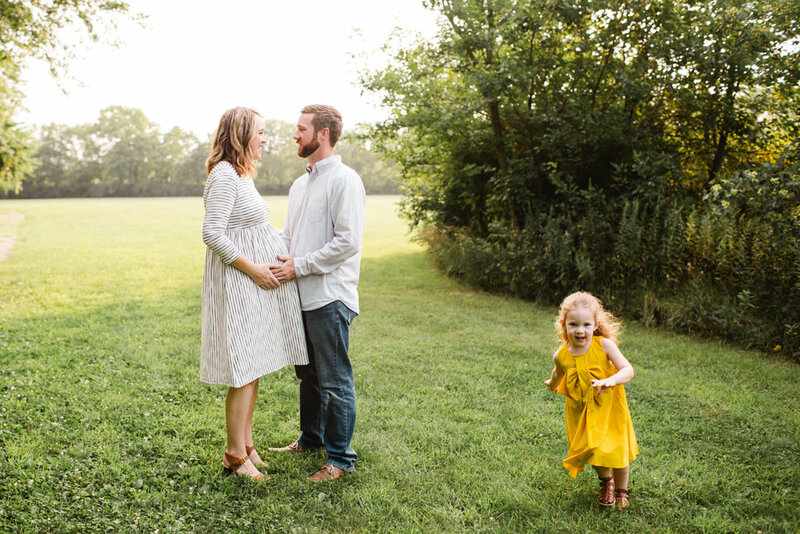 Some families like to keep the focus on Mom, Dad and the new baby, while others like to include the entire family and capture the love surrounding their first introductions to the newest little sibling. This may also be a question to ask your hospital, as some have rules and regulations surrounding who is allowed to visit, especially during the winter months with flu season. Booking a Fresh 48 photography session is something I wish I had done prior to the arrival of my daughter. These are the type of photos that you don't know you need until it's too late! I look back on those first few days and can't believe how quickly the little details have somehow vanished from my memory. Very thankful for photos to remind me of those special moments. To learn more about my Fresh 48 sessions, Newborn sessions and Baby's First Year Packages get in touch with me today! I am open and available for a few Fresh 48 sessions each year and I am open to visiting any hospital in the Indianapolis area including, Carmel, Westfield, Noblesville, Fishers, Avon, Brownsburg, or the Terre Haute area hospitals. I would love to capture your special moments during this important time while making the photography process memorable, simple and seamless. 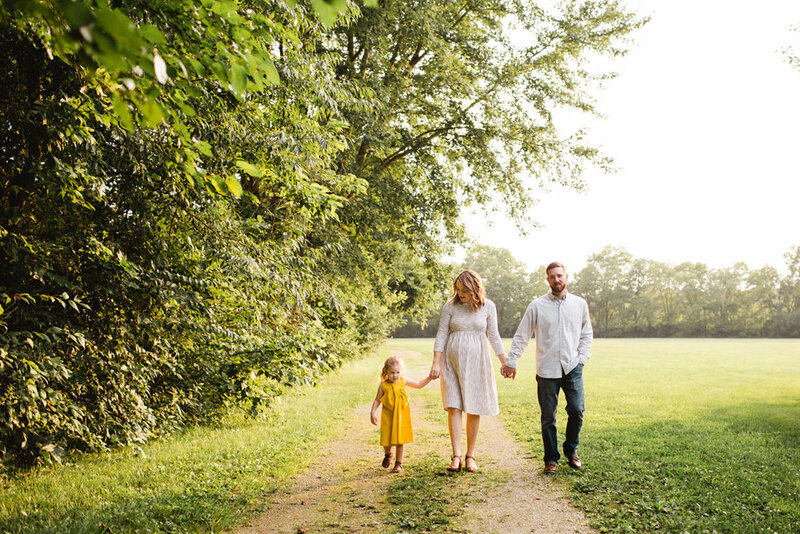 This Indianapolis maternity photography session was such a joy to capture! 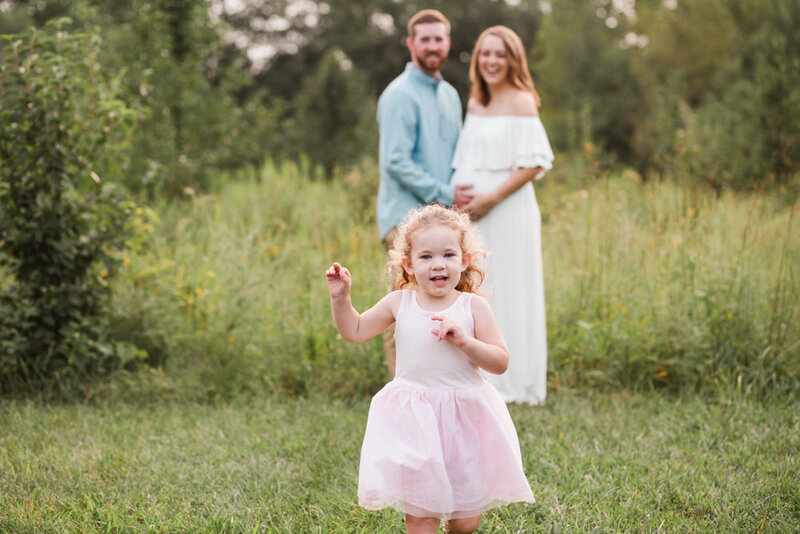 They are expecting their second little boy to arrive in just a few weeks and I loved being able to capture their happiness and anticipation as they prepare for their little newborn. Mom and I have been friends since we were 5 years old. She was truly my first best friend and she's just one of those friends you know you'll have forever! It is so amazing to see the mama she has become and to see her glowing as she awaits her newest addition. She found her perfect match in her husband, as you can as soon as you meet him just how much he adores his family. So much love in this house! This little dude is going to make the best big brother! He is such a sweet little boy and one of the best behaved (almost) 3 year olds I have ever met! I can't wait to meet Baby Paxton in just a few weeks! Stay tuned from more adorableness from this crew. Indianapolis Fresh 48 and Indianapolis Lifestyle Newborn sessions will be following soon!